Egypt’s general prosecutor has issued arrest warrants for Florida-based Pastor Terry Jones and seven Egyptian Coptic Christians on charges linked to the anti-Islamic film "Innocence of Muslims" which incited riots across the Muslim World. The prosecutor’s office says Jones and the seven Egyptians – all of whom are believed to be residing outside of Egypt – are charged with harming national unity, publicly insulting and attacking Islam, and spreading false information, AP reported Tuesday. All of the accused could face the death penalty. A statement from the prosecutor says that Nakoula Basseley Nakoula, an Egyptian Copt and convicted conman living in southern California who is believed to be responsible for the film, is among those charged. 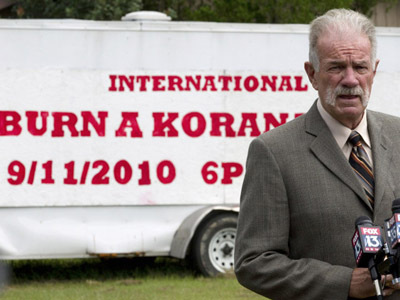 On the 11th anniversary of the September 11, 2001, terrorist attacks, controversial pastor Terry Jones released a video promoting the film, which portrays the Prophet in what he described as a "satirical" manner. Jones said he had been contacted by the filmmaker to promote the video. Last Tuesday, Jones showed the trailer for the film on what he called "International Judge Mohammad Day." Morris Sadek, a conservative Coptic Christian in the U.S. who actively worked to distribute the film's trailer online, was also among those charged. There is no information forthcoming on the identity of the five other Coptic Christians – one of whom is said to be a woman – or their role in making the film. 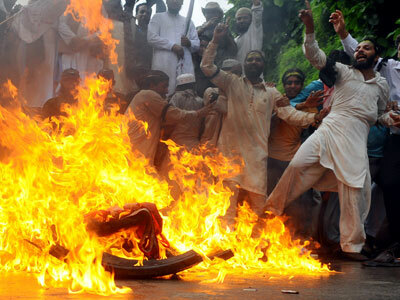 Clips of the highly incendiary film, which portrayed the Muslim Prophet Mohammed in an intentionally derogatory light, first appeared on YouTube in July. Trailers for the film dubbed into Arabic were later uploaded in early September. 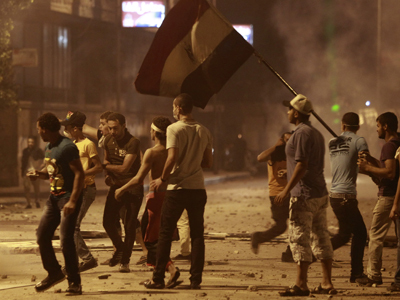 On September 8, an Egyptian Islamist television station broadcast excerpts of the film. 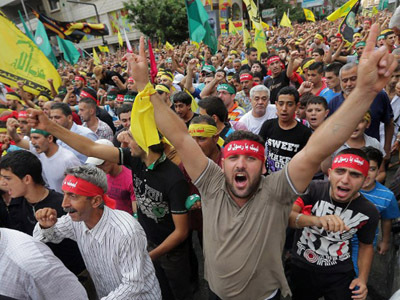 Three days later, protests erupted in Egypt and Libya, leading to the death the US ambassador to Libya Christopher Stevens and three other diplomatic staff when enraged anti-American protesters stormed the US consulate in Benghazi. 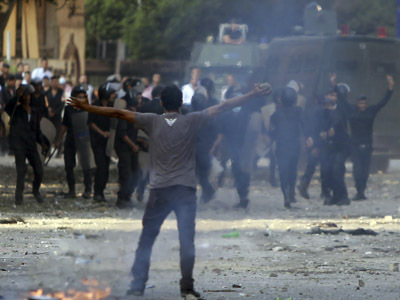 Violent protests were sparked around the globe in which 40 people have been killed thus far. Jones first rose to international infamy by launching a campaign to burn 200 copies of the Muslim holy book at his Gainesville-based church on the 2010 anniversary of the September 11 attacks. He backed down after considerable pressure, though his threats incited protests in the Middle East and Asia that result in at least 20 deaths. 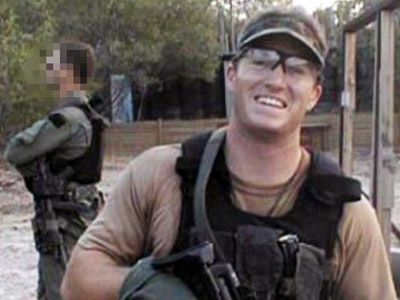 In March 2011, Jones put the Koran on trial. After finding it guilty of “crimes against humanity,” he burned it in his church sanctuary. Afghan President Karzai made a speech condemning Jones and calling for his arrest on March 31 following the highly provocative publicity stunt. 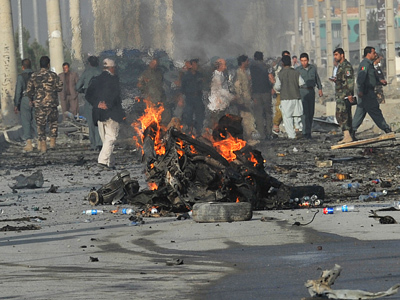 The following day Afghan protesters stormed the UN compound in Mazar-e-Sharif, killing seven foreign employees and sparking five days of rioting across Afghanistan that left 22 people dead and at least 150 injured. 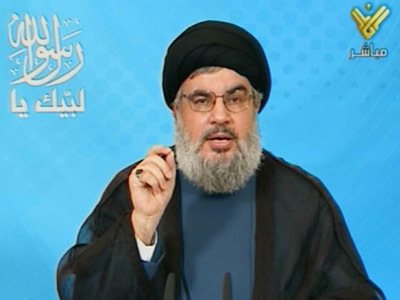 Lebanese Shia militant group Hezbollah would later put a $2.4 million bounty on Jone's head. On Sunday, Germany barred Jones from entering the country, with Foreign Minister Guido Westerwelle reportedly saying "hate preachers have no business being in Germany." In 2011 the British Home Secretary also barred Jones from entering the UK “for the public good” after the pastor was invited to attend a rally by the far-right English Defense League.